All kinds of ores have greatly difference in the process of the actual operation, led to various problems in mine industry. 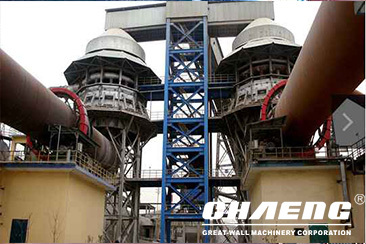 Vertical roller mill, ball mill and rotary kiln can be used for grinding and drying process of ore, which manufactured by Great Wall Machinery. Our company can offer complete turnkey project according to customer requirements. 1. The productive technology of original equipment is backward, the efficiency is low and the wear-out is serious. 2. The problem of dust and noise is striking. 3. 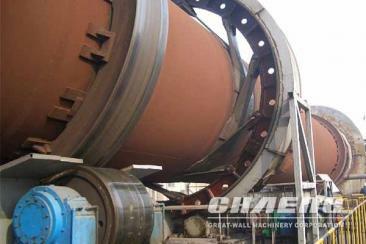 The structure of ball mills leading to the uneven grinding, the phenomenon of excessive grinding arises. With the determination of the main tone of transforming the economic growth mode, the application and research and development of related core technology must become center of the enterprises in the industry, and the technology will directly determinate the market competitiveness of enterprises. 1. Improving the productive technology and equipment, reducing the worn-out and prolonging the life time. 2. Optimizing the enterprise investment, improving the production efficiency, reducing the operating costs and increasing the corporate profit. 3. Adopting new equipment, improving the product quality and output, reducing the dust and noise pollution. 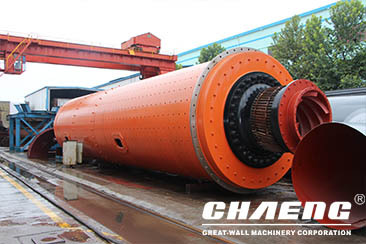 Advanced technology and process being adopted, the energy consumption reduces by more than 30% The initial implementation costs, operating and maintenance costs, if including the cost of civil engineering and electrical control equipment, is only 70%-80% of that of ball mill equipment. While operating normally, the output is 70~720 t/h and the final product fineness reaches 80 μmR 12~15%. 1. The system has compact allocation and can be layout in the open, so the architectural space is only 50-60% of ball mill and the capitalized cost of enterprise is reduced directly. 2. 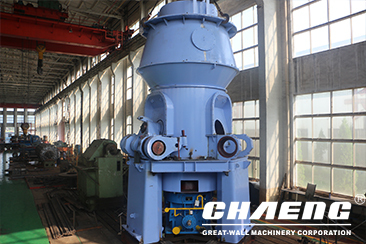 Compared with ball mill system, the vertical roller mill system saves energy consumption by 30%~40%. Besides, with little vibration, the noise decreases by 20dB than ball mill, conforming to the Emission Standard of Environmental Noise within the Boundary of an Industrial Enterprise (GB12348-2008). 3. The equipment is wholly sealed and the system operates under negative pressure. The average dust concentration is lower than 1 mg/m³, dust emission achieving the target of Emission Standard of air pollutants for cement industry (GB4915-2004). 4. Equipped with automatic control system, remote control is realized and the operation is simple. By examining and repairing the hydro-cylinder and turning the rocker, the roller cover and the liner can be replaced conveniently, reducing the loss of enterprise caused by machine halt. 5. The time of materials staying in the machine is short, so the finished product granularity and the chemical composition is easy to detect and control, abating repeating grinding and stabilizing the product quality.